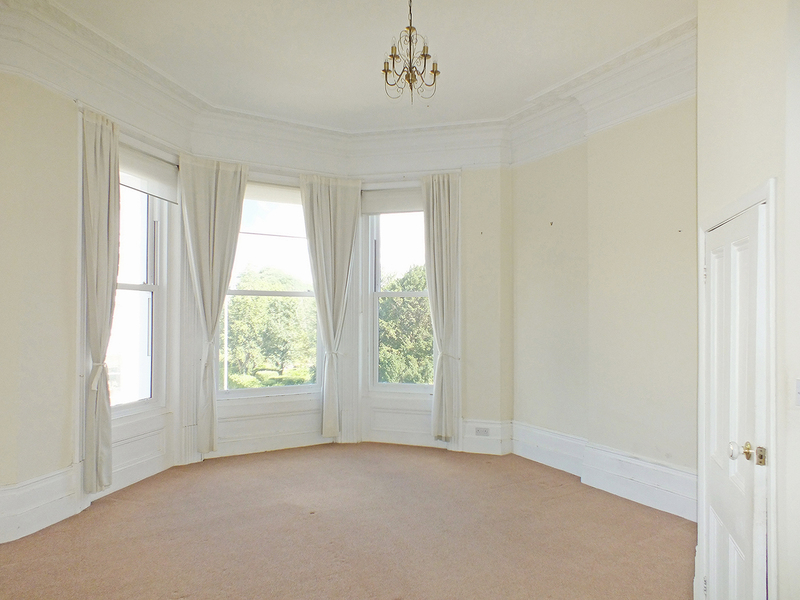 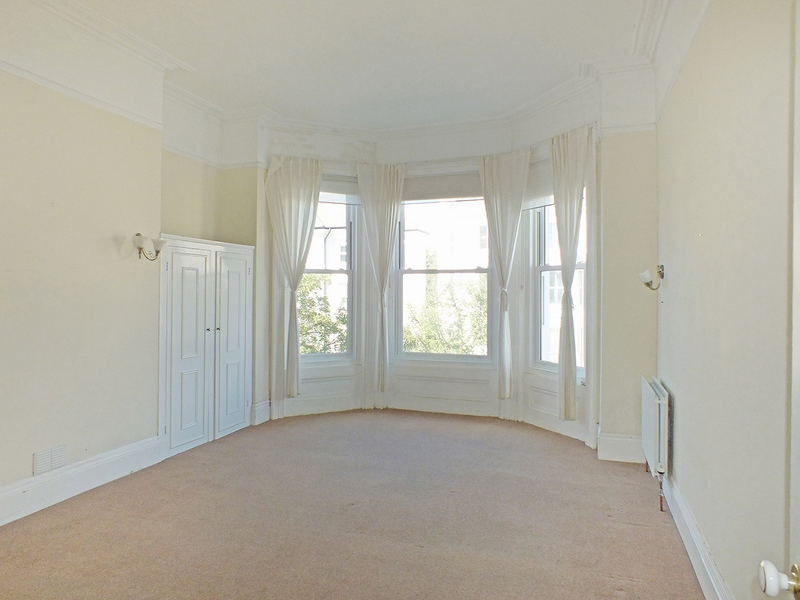 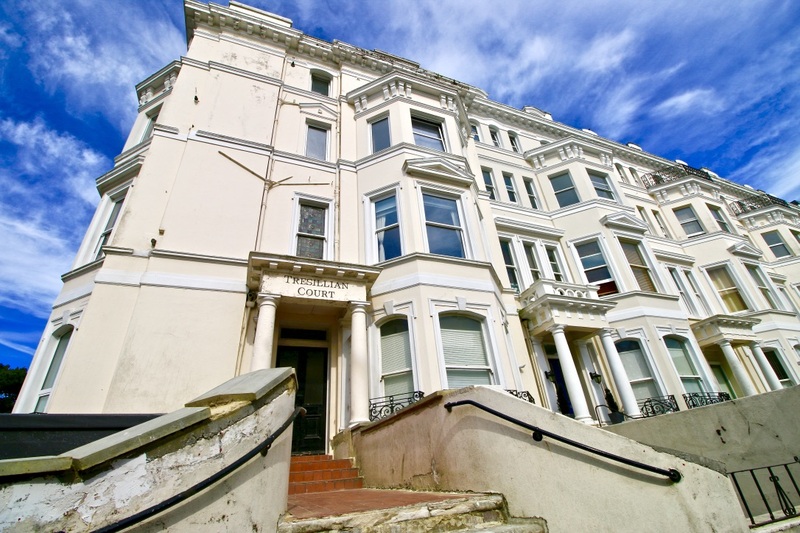 This spacious period first floor flat offers a convenient town centre location and close to the famous Leas Promenade. 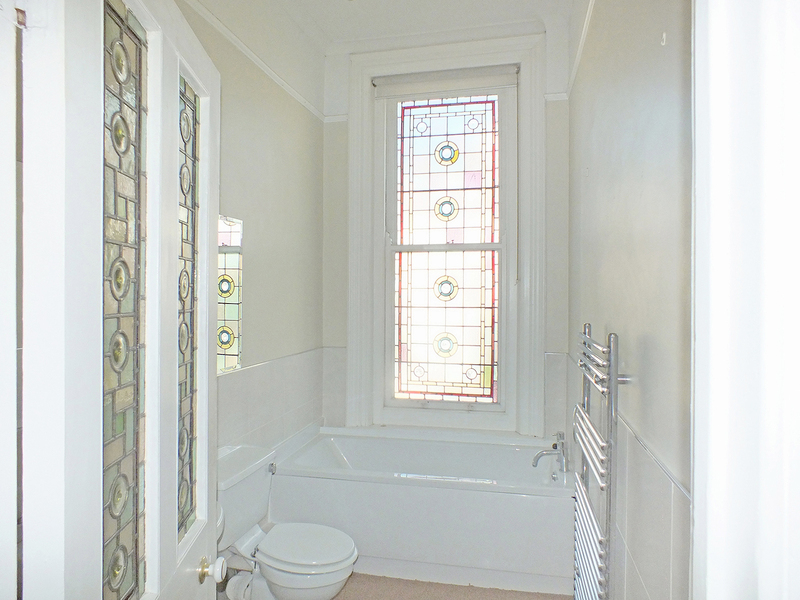 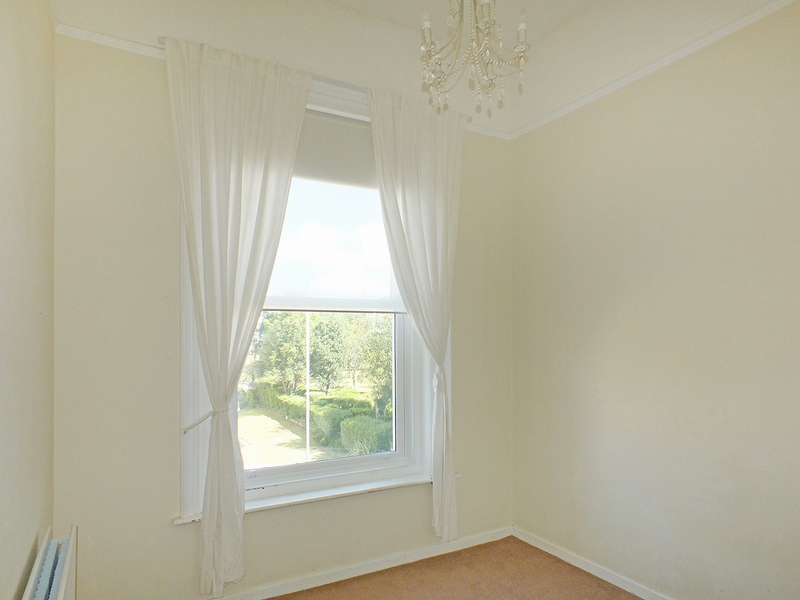 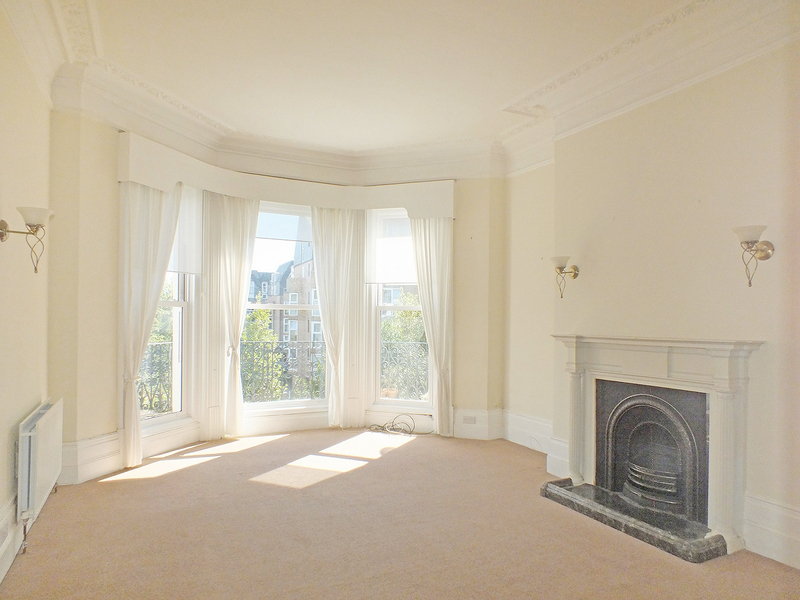 The flat has three bedrooms (one with en-suite) and bay windows and many original features. 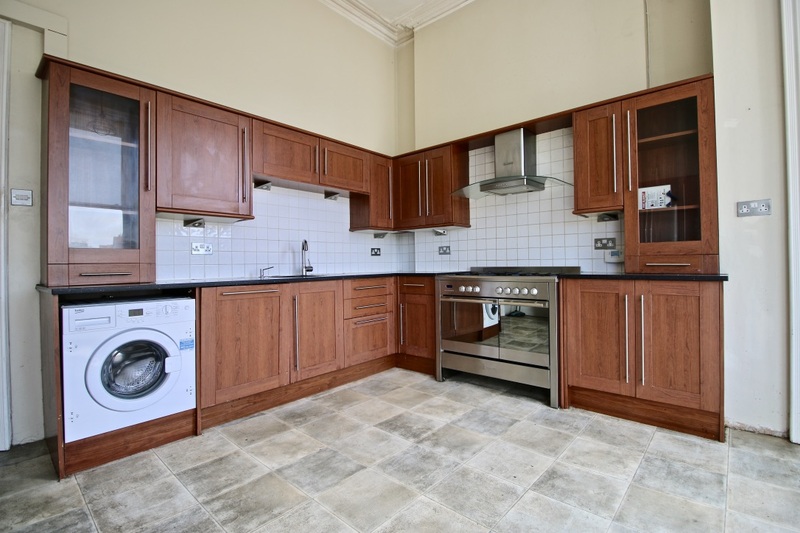 The accommodation comprises a lounge, kitchen with white goods, large family bathroom, double glazing, gas central heating and parking. 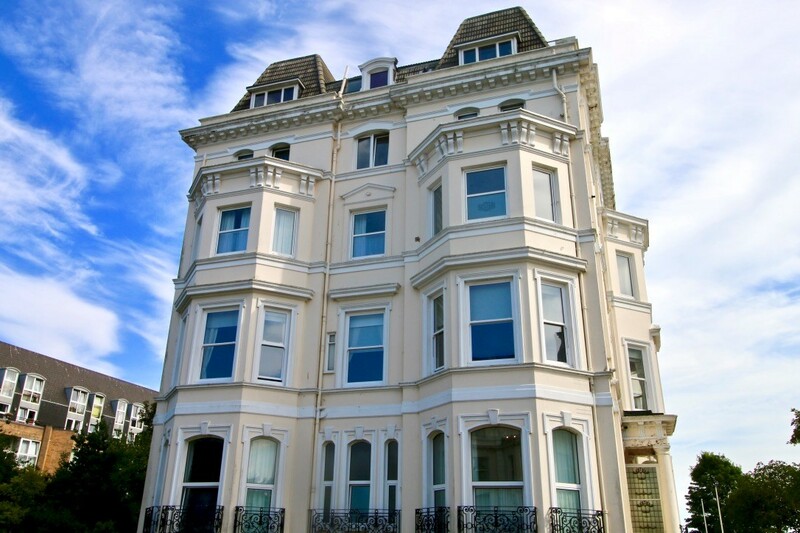 Folkestone offers easy access to the high speed rail network with two mainline stations and M20 motorway access.